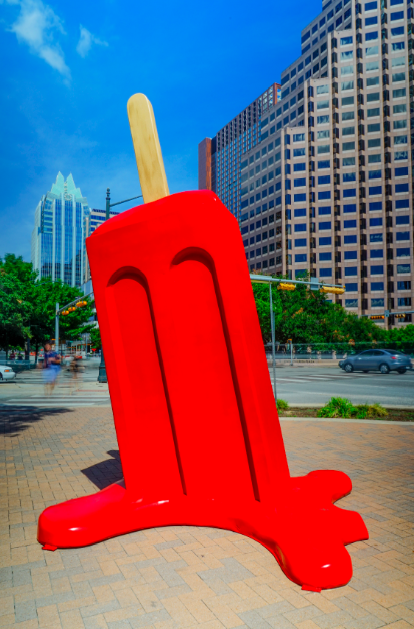 As POP Austin hits Texas Friday 10/17 – Sunday 10/19, it’s all about the art. In fact, it’s a collector’s paradise. On Saturday and Sunday of the show, POP Austin will also feature “POP Talks” a series of lectures from specialists with expertise ranging from Chinese contemporary art to street art that is open to attendees. We love that art and education go hand in hand. The Pop Talks will consist of influential business owners, specialists, and artists telling stories related to their interest and knowledge of the arts. The POP Talks speaker schedule looks like this, below… So what are you waiting for? Visit http://www.popaustin.com to be a part of the artful action. Speaker: John Hogg (Board Member- Mexic-Arte Museum): “The Art of Displaying Collections"
Speaker: Brian Sharples (Collector/ CEO Home Away): "The Art of Building a Brand"